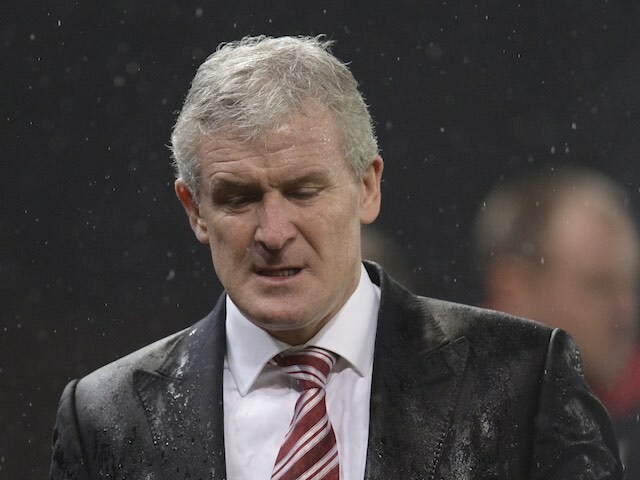 Watching Mark Hughes become the latest manager to get soaked on Tuesday, drenching a perfectly good suit, it occurred to me that he must have been cursing the name Steve McClaren. Sheltering from the rain at Wembley during England’s miserable 3-2 defeat to Croatia, which cost his country qualification to Euro 2008 and his job, McClaren took refuge from the downpour under a big England umbrella. In a campaign filled with disastrous decisions, such as handing a competitive debut in that aforementioned debacle against Croatia to goalkeeper Scott Carson who fumbled in the first goal on that soggy night, McClaren was promptly dubbed by the English media as “The Wally with the Brolly”. For our readers that don’t reside within the United Kingdom, a Wally according to the reliable Urbandictionary.com is “in fact someone who is very intelligent in some areas but very stupid (almost unbelievably) in others", and a brolly is an umbrella. It was a cruel label for a man who had been highly regarded as a coach at Derby County and Manchester United, before enjoying a successful period in management at Middlesbrough. But his time with England was a disaster as he struggled to make the transition from the “Golden Generation” of David Beckham and company, that had failed to perform at the 2006 World Cup, and introduce new players into the England setup. In fact he had swallowed his pride in the month's leading up to his last night as an England boss and recalled Beck's to the squad. Beckham, for his part, had actually set up the equalizing goal against Croatia before the Three Lions were hit with a sucker punch. 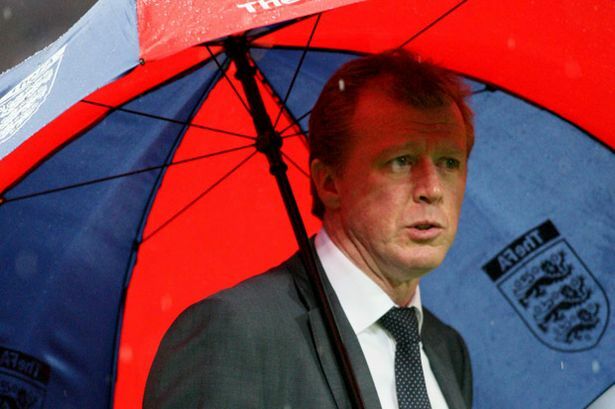 As McClaren stood watching Mladen Petric's 25 yard strike slither into the net on 77 minutes, his big umbrella became emblematic of his failure as England's manager. So the next time you see a manager in England shivering in the rain and potentially destroying an expensive suit, the reason is Steve McClaren and his brolly all those years ago.